Florence Plan Tubes will protect your drawings, plans and prints while you are on the go. Constructed using hard board covered in black nylon fabric. 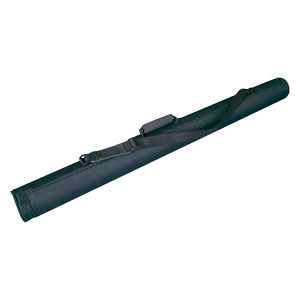 Florence Plan Tubes feature nylon lining, a zippered end cap, an adjustable shoulder strap and foam carry handle.